Upon arrival in Marrakech, we will provide you with transportation service that will pick you up from the airport and drive you to the hotel where we can enjoy our dinner together. On our second day of the tour, we will explore Marrakech and the hidden mysteries or secrets about it. We will visit everything that you need to see: The Ramparts, The Koutoubia Mosque (a UNESCO World Heritage), the Saadian Tombs, the Bahia Palace and the Menara Gardens. Aside from those, we will also visit the traditional Moroccan markets, the Old Medina and the Jemaa El Fna (the most prominent and oldest square in the whole Africa). We will have our dinner under the well-designed tents at the Chez Ali restaurant before we go back to the hotel to rest for the night. We will take off for Rabat and drive across a little city called Settat. We will then continue our ride until we reach Casablanca where we will visit all of the essential places in the city. After the tour, we will rest for a bit at the Hasan II Mosque which is one of the towering minarets in the world. After regaining some energy, we will hit the road again to Rabat where we will spend the night in one of the hotels in Rabat. Rabat is the capital city of Morocco, so it has a lot of famous places that we need to visit. We will go to the Royal Palace entrance, the Mohammed V Mausoleum, the Hassan Tower and the Oudaya. After exploring those places, we will go back on the road again and stop by the Moulay Idriss mausoleum, and the Volubilis ruins on our way to Fez. Fez is the oldest Moroccan imperial city. On our fifth day, we will explore Fez and its city walls. We will also explore the ancient Medina (Fez El Bali) and the mosques, souks, madrasas or Islamic schools, the Jewish Quarted and the “blue revolution.” Aside from those, we will also discover and see the exteriors of the Royal Palace. 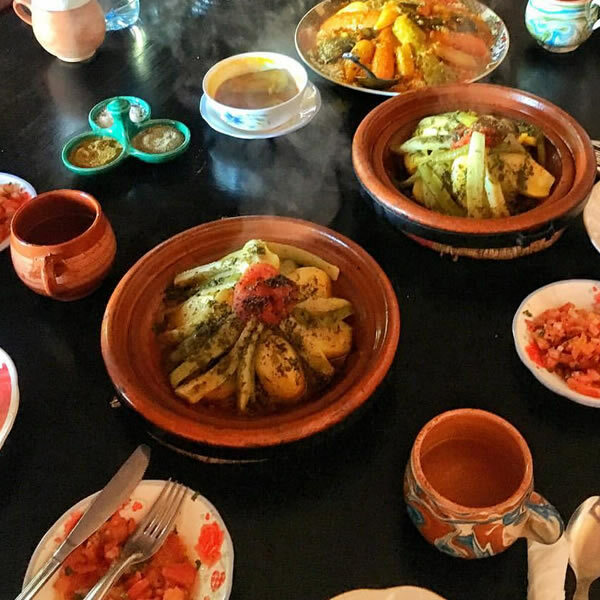 We will then have a delicious lunch at a traditional restaurant that is located at the center of Fez. After filling our stomachs with delicious breakfast, we will take off to the neighboring city of Fez which is the city of Meknes. We will see there the ramparts, the Moulay Ismail Mausoleum, Bab El Mansour and the Old Medina. We will then have lunch at the Meknes Palace Restaurant. After that, we will hit the road to the next city called Beni Mellal which is located in the center of Middle Atlas. We will be spending our night there in Beni Mellal. We will drive to Marrakech through Kalaa Seraghna which is a small town in Morocco. We will then have all afternoon to enjoy and discover the crimson city of Marrakech. We will have our dinner accompanied with good music in one of the traditional restaurants in the Medina. It is your last day in Marrakech, and we will provide you with transportation service that will pick you up from the hotel and bring you to the airport. 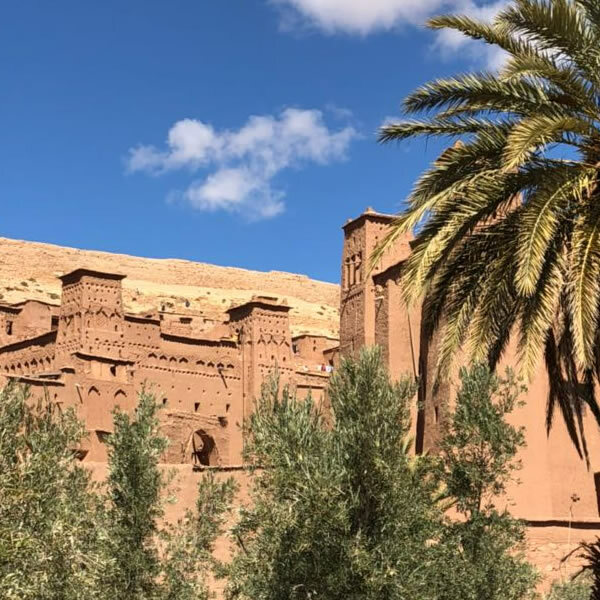 Unless you have fallen in love with our country and has decided to stay for a few more days, then it is our honor to help you extend your stay in Morocco.